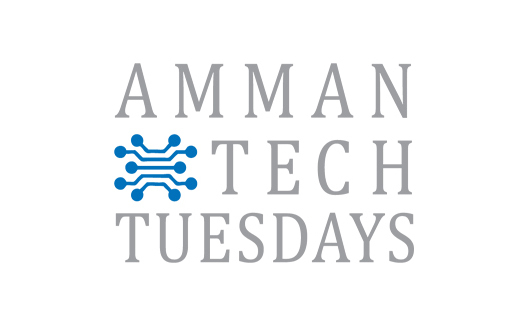 Amman Tech Tuesdays is celebrating its 2nd Anniversary event this May 1st. 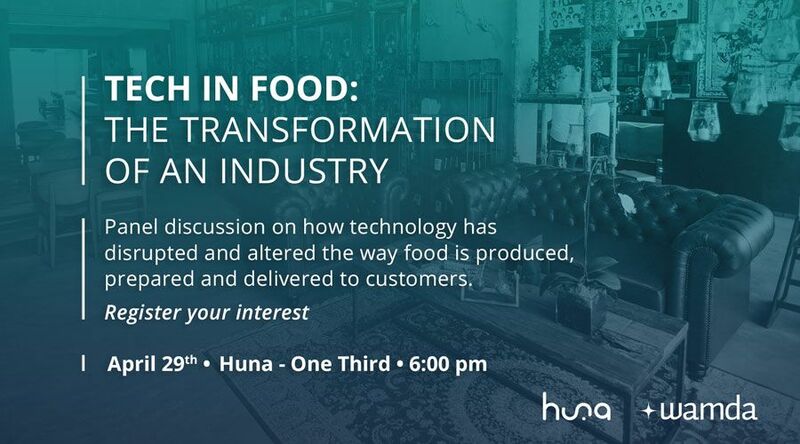 Join us in Amman; Wamda will be there chatting with and interviewing entrepreneurs. The goal of the all-day event is to celebrate tech entrepreneurship throughout the region, in the vein of Amman TT's Tuesday talks, which have brought the tech community together in Amman over the past two years. 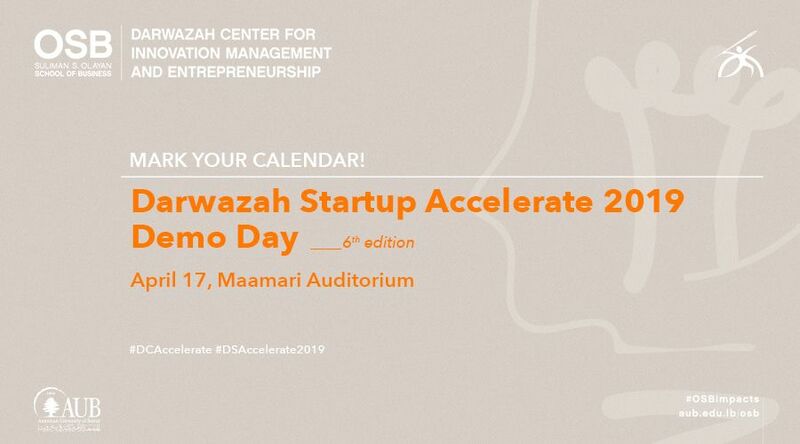 Startups have a chance to apply for their own booth to showcase their products while taking part in the day's activities. 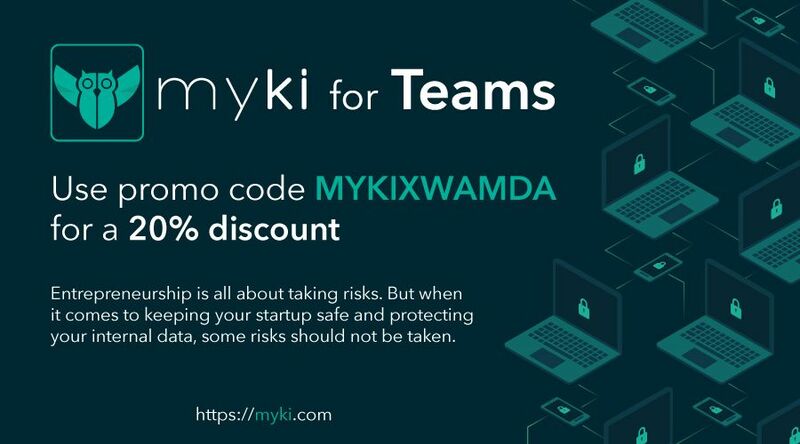 Last year the event, which gave booths to 50 startups working in digital media, online services, software, robotics all elements of the tech sector, hosted over 2000 people; this year it is hosting 100 startups from around the entire region. "We're opening the doors regionally," says co-founder Fouad Jeryes. "We're having companies come in from Saudi, Syria, Palestine, Egypt, and beyond." Jeryes, who has also pioneered his own Amman-based online tech show TechTech.me and is building online ICT learning platform Codely, came up with the idea after living in Boston and getting inspired by the frequency of tech events there. "When I came back to Amman, although we have many great projects occurring in many areas," he says, "we didn't have an event that brought experts and a grassroots community together to engage in open knowledge exchange, which we think is the main driver of innovation." Over the past two years, says Jeryes, nearly 17,000 people have attended the events, which have grown from an average size of 400 to 800 people. The May 1st will hopefully showcase the continuing growth of the community while demonstrating that it's no longer just about Amman. Interested parties can apply for a booth, join the Amman TT Facebook Event or follow @AmmanTT on Twitter for details, and, on May 1st, head to the free event at the Zara Expo Center (Behind the Hyatt Hotel) by the 3rd circle in Amman.